Elkhart Memorials can be crafted in one of several different shapes. Basic rectangle shapes are the most common but Always in Stone does sell other unique shapes as well. Custom shapes start in the artist’s mind, either yours or ours. After the vision is in place, we finalize the drawings and submit them for customer approval. Then, you can send us your photos or drawings of what you would like etched on your memorial. Once we have a design, then we begin crafting your stone. Granites come in thousands (if not millions) of different colors. These colors are not man-made or painted but are 100% natural color. Granite is mined from the ground and then cut into your desired shape. Automated polishing equipment transforms them into brilliant polished colors. Scientists estimate the polish on granite will last millions of years. The most popular memorial granites are gray, black and red. However, we have an entire rainbow of natural granite colors to offer. From pinks, purples, browns, greens – you name it – there are many shades of everlasting granites available for your memorial. 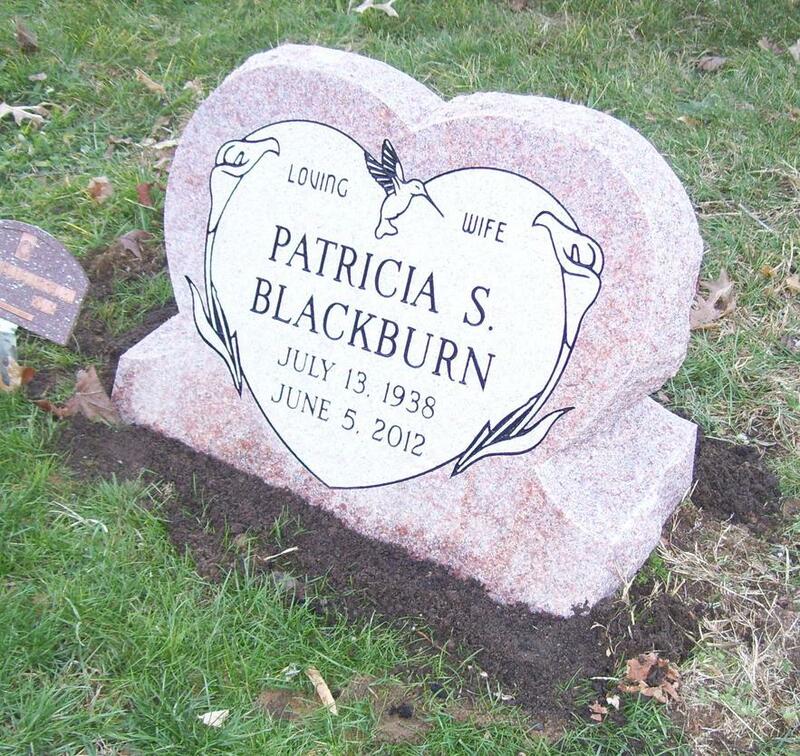 We provide delivery of your memorial to any cemetery located in Elkhart County or within 50 miles of our showrooms located in Elkhart, Indiana and Goshen, Indiana.